If you are familiar with different diet plans then you must’ve heard about the Atkins diet, DASH diet, LCHF diet, Paleo diet or the Keto diet. Well, today you will read about the last mentioned above. Keto diet is the most popular low carb diet and one of the most effective diets in 2017. 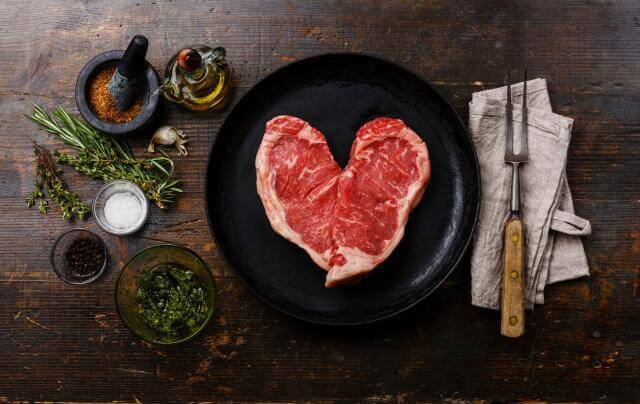 What is a keto (ketogenic) diet? A ketogenic diet is a low carb, high-fat diet with an average intake of proteins. Some studies show that this diet plan can help people who suffer from epilepsy and Alzheimer’s disease. How does keto diet help you lose weight? When you don’t eat enough carbs, your body’s ‘favorite’ source of energy which is turned into glucose, your body is put into a metabolic state called ketosis which turns fats into ketones and they serve as an alternative food for your brain, muscles, and other organs. This leads to an intensive fat burning and losing weight quickly. The key to the keto diet is decreasing the intake of carbs drastically, otherwise, your body will utterly return to glucose. There are different types of ketogenic diet – Standard ketogenic diet, Cyclical ketogenic diet, Targeted ketogenic diet, and High-protein ketogenic diet. But, we’ll stick to the standard ketogenic diet because it is the most common and most people try this type of keto diet. Stay tuned and read carefully – this is the most important part of this diet. I mentioned that when you on a low-carb diet for a longer period, your body is put into ‘ketosis’. Ketosis is a state of your metabolism which produces ketones. The ketogenic diet is named after ketones – molecules which your liver produces during the keto diet. And why does your liver produce ketones? The primary source of energy for your body is glucose. But during the keto diet, you eat low-carb food and the level of insulin drops so you have a lack of glucose. This means that your body can’t use glucose as a source of energy and instead it uses ketone molecules. Due to the reduced intake of carbs, the level of insulin significantly drops and your body burns ketones (fat) as energy. Because of that fat burning is notably increased during ketosis. 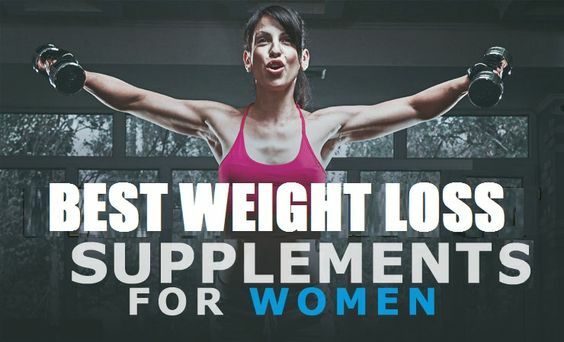 And this is great when it comes to weight loss. How do you know that you are in ketosis? The best way to find out whether you are in a state of ketosis is to do lab tests (blood and urine). Besides helping the weight loss process, keto diet has an anti-inflammatory effect, as well as many other benefits especially for people with high blood sugar, fatty liver, and obesity. The keto diet is based on fatty ingredients such as nuts, avocado, oils, and fish, whilst carbs are present in only 5-20% of the total calorie intake. To realize how low is that – a regular diet regime involves 30-50% of carbs. Breakfast: 100 g cooked sausage, 1 boiled egg, a cup of coffee. Lunch: 120 g baked salmon, 1 cup cauliflower, 1 cup of salad greens sprinkled with blue cheese. Dinner: 170 g pork, 2 cups shredded cabbage, unsweetened herbal tea or coffee with heavy cream. Breakfast: scrambled eggs with cream and onions, and 3 slices of bacon. Lunch: chicken on salad greens with oil and vinegar and a celery stalk. Dinner: Ribeye with mushroom cream sauce and broccoli. Dinner: Meatballs, cheddar cheese, and vegetables. Breakfast: 100 g cooked pork sausage. Lunch: 120 g smoked turkey, 1 cup chunked or sliced summer squash, 1 cup salad greens with low carb, high-fat dressing. Dinner: 120 g salmon, parmesan, 2 cups spinach, lettuce with low carb, high-fat dressing. Breakfast: scrambled eggs with cream and onions, and 4 slices of ham. Lunch: turkey on salad greens with oil and vinegar and a celery stalk. Dinner: steak and eggs with a side salad. Breakfast: Fried eggs with ham and mushrooms. Lunch: 120 g smoked chicken, 1 cup chunked or sliced summer squash, 1 cup salad greens with low carb, high-fat dressing. Dinner: 120 g trout, 50 g cheddar, 2 cups spinach, lettuce with low carb, high-fat dressing. Breakfast: 50 g cooked sausage, 2 boiled eggs, a cup of coffee with cream. Dinner: Bun-less burger with bacon and cheese. For a long-term use of this diet try to mix things up, combine these meals with other ingredients recommended during a keto diet. If you feel hungry between meals you can eat some healthy snacks which are allowed during a keto diet such as boiled eggs, nuts, dark chocolate or olives. It is not hard to stick to a ketogenic diet plan when you are eating out. Order a mineral water instead of wine or beer. Is keto diet safe for everyone? There are no evidence that the keto diet based on extremely reduced intake of carbs and especially increased intake of fats is harmful to your body. 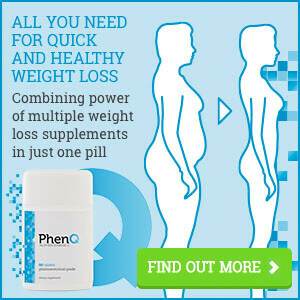 Nevertheless, you can feel some side effects at the beginning of this diet regime. The most common are keto flu – you may have a lack of energy, insomnia, nausea and increased hunger. But don’t worry – these symptoms usually go away after a few days. Also, you might disrupt the concentration of electrolytes, so it’s advisable to drink more water and eat more salt in the beginning. You might suffer from constipation and discomfort in your stomach, too so you should take probiotics. NOTE: If you have any doubts or health issues you should consult your doctor or nutritionist before starting a keto diet. If you’re not ready to cut out carbs, cereals, and fruits for a longer period of time, this diet isn’t right for you. If you stop the keto diet straight away you will gain back the pounds you lost, so it’s better not to start at all if you’re not ready. It is important for you to know that the next time you try to get back on a keto diet, you probably won’t get the same results since your metabolism will be slower because of losing muscle mass after the initial weight loss. Other popular diets based on reduced intake of carbs are Atkins and LCHF diets. So, we compared these diets with the keto diet to find the best low-carb diet for you. The Atkins diet is mainly based on proteins while the ketogenic diet suggests an average intake of proteins. The Atkins is easier to follow than the Ketogenic diet, but it also comes with different health risks. The keto diet offers much better long-term health benefits. The Ketogenic diet is more specific. In the ketogenic diet, the intake of carbs and proteins is lower than in the LCHF diet. Also, it is doubtable if you can put your metabolism in ketosis with the LCHF diet. Conclusion: Both Atkins and the LCHF (low-carb high-fat) diet can put you in ketosis, but that isn’t always the case. Ketogenic diets (if you follow the rules) are a sure way to put your metabolism in ketosis. When it comes to weight loss, keto diet is the most effective low-carb diet. So, what is the bottom line? The ketogenic diet is a very effective way to lose weight, but as long as you stick to your diet plan. Besides weight loss, keto diet has many benefits for your body – it protects your heart, improves your blood, increases physical endurance. Follow all the rules for keto diet and you will be slim and healthy. Post a comment below and tell us if the keto diet helped you lose weight. Your story means a lot to us. 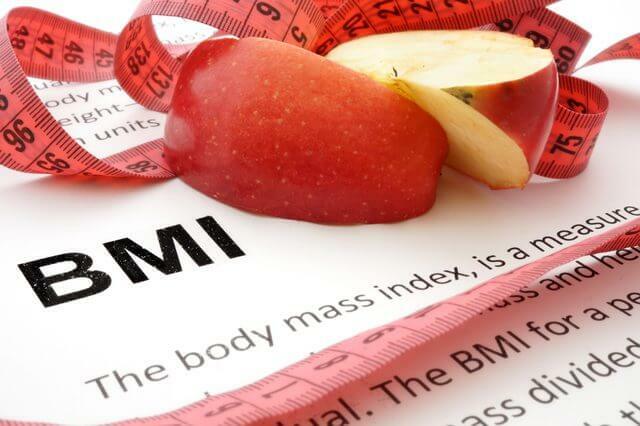 What is BMI, How to Calculate It and is It Accurate? Where All The Fat Goes After Weight Loss? Regarding the 7 day kept meal plan in this article, what is the total calorie allowance per day? You shouldn’t count calories on a keto diet at the beginning.